Ο δεύτερος δίσκος των Silver Bullet είναι προ των πυλών. Ο διάδοχος του ντεμπούτου των Φινλανδών power metallers ("Screamworks" - Σεπτέμβριος 2016) φέρει τον τίτλο "Mooncult" και θα κυκλοφορήσει στα τέλη Μαρτίου. Οι S.B. υπάρχουν στο heavy metal σύμπαν από το 2008. Δελτίο τύπου: «Do you remember the fear you felt when you first saw The Exorcist? Or the twisted beauty of Hellraiser? 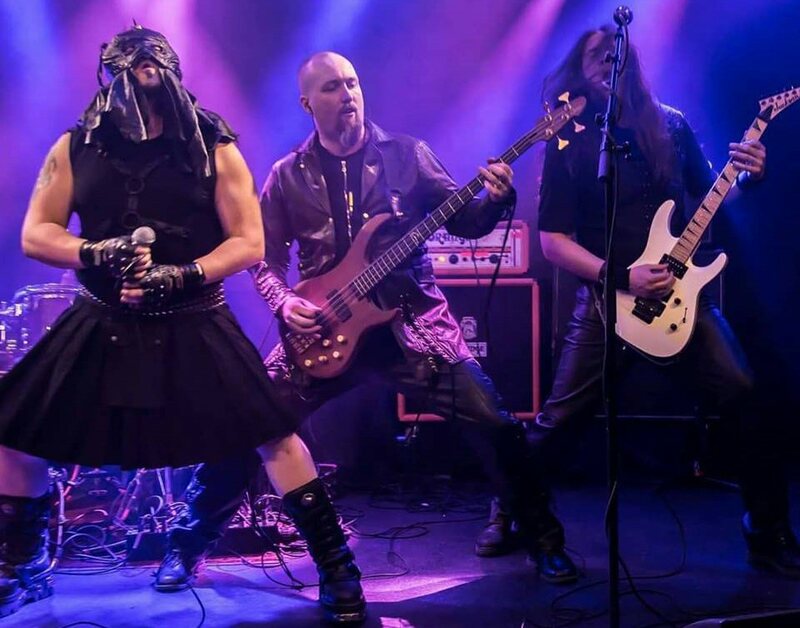 Silver Bullet brings all this to heavy metal with roaring riffs, beautiful melodies and bombastic orchestrations. The story of Silver Bullet began in 2008, in a form of Dirge Eternal. The band quickly found its niche in horror movies and started writing all the lyrics based on those gloryful gems. Few demos were made and the positive feedback assured the band that they were on the right track. But the final push was when Hannes Horma (ex-Turisas) joined the band. With Hannes they began defining their own style into more riff-oriented yet orchestral metal. It was quite clear from the beginning that live shows would be made with stage actors to support the dramatic elements of the music. Zombie nurses, possessed little girl, even a lunatic with a chainsaw was included in their horror metal show.